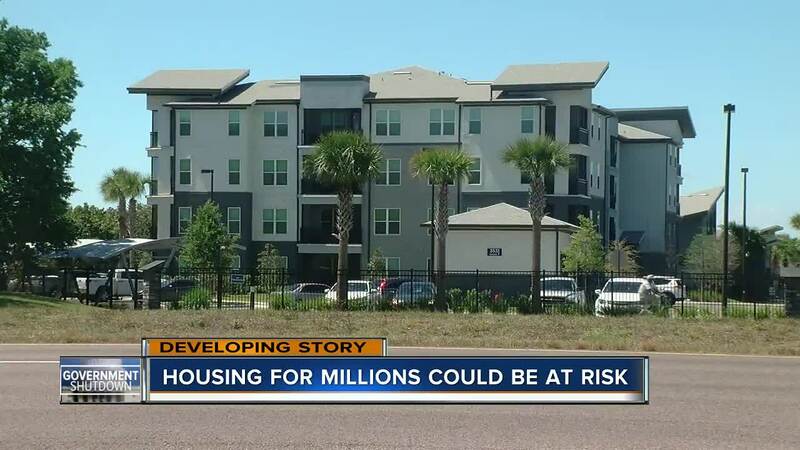 PINELLAS COUNTY, Fla. — Housing for millions of families is now at risk. The federal government shutdown could create a lapse in section 8 vouchers, impacting local families. 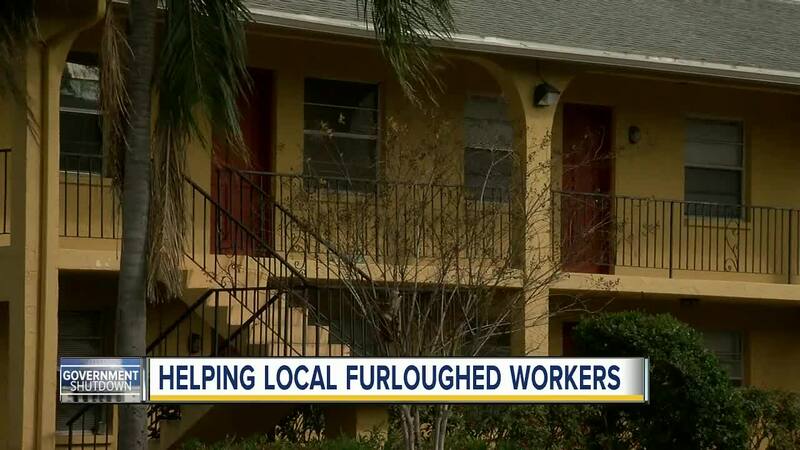 Currently, the section 8 vouchers our local government offices in Tampa Bay issue are funded through February, but some local non-profits are set to run out of money in just a few weeks. Kirk Ray Smith has a mission: to help others, no matter the cost. “I think you have an obligation to meet that need and not doing that, well, I don’t know how humanitarian that is,” Smith explained. His Clearwater non-profit agency R.C.S. (Religious Community Services) runs a food bank and also helps survivors of domestic violence have a safe place to live. Yet, the federal funding they rely on to carry out their mission could vanish in less than 3 weeks. On Monday, R.C.S. received notification that $25,000 used to fund their food banks would also not immediately be reimbursed because of the government shutdown. “If the shut down doesn’t end soon, we’re looking at several months of invoices that will not be paid,” Smith said with a sigh. Even if that means scrambling to find the money to pay their rent out of the non-profit’s limited budget. “That makes it tough on us because we have to figure out how to cover our expenses,” Smith added, knowing that the federal government is already refusing to reimburse other expenses until the shutdown is over. The even bigger concern with section 8 housing vouchers are private landlords. If the government shutdown lingers, some experts worry landlords will grow impatient and evict tenants who don’t receive section 8 checks to cover their rent. Across the United States, 5 million families rely on section 8 vouchers to keep a roof over their heads. The vouchers pay for 70% of a low-income family's rent. On Monday, Pinellas County joined housing leaders across Florida, to write a letter to federal officials begging them to step in. The Department of Housing and Urban Development (HUD) is one of the agencies hardest hit by the shutdown. About 95 percent of its employees have been furloughed during the government shutdown.